The Abington School District will rename its high school as part of a $25 million contribution from billionaire investor and philanthropist Stephen Schwarzman. Abington Senior High School will be renamed Abington Schwarzman High School once a new wing is added and the existing building is renovated, board President Raymond McGarry confirmed Wednesday. The name change was part of a pledge agreement approved by the school board on Tuesday night. As part of the agreement, The Stephen Schwarzman Foundation will donate $25 million to the district in return for naming rights to the high school. It was unknown if those naming rights were in perpetuity. The name change was not disclosed when the donation was announced six weeks ago. Superintendent Amy Sichel discussed the pledge with Schwarzman for well over a year, McGarry said. Given the size of the contribution, McGarry said he was not surprised when naming rights eventually came up. "It was important for me and, I think, for others on the board that the name Abington remain in the high school," McGarry said. "There's a history here. We wanted people to recognize that this is the high school for the Abington School District." Plus, McGarry said, the new name keeps the school's "ASHS" acronym in tact. 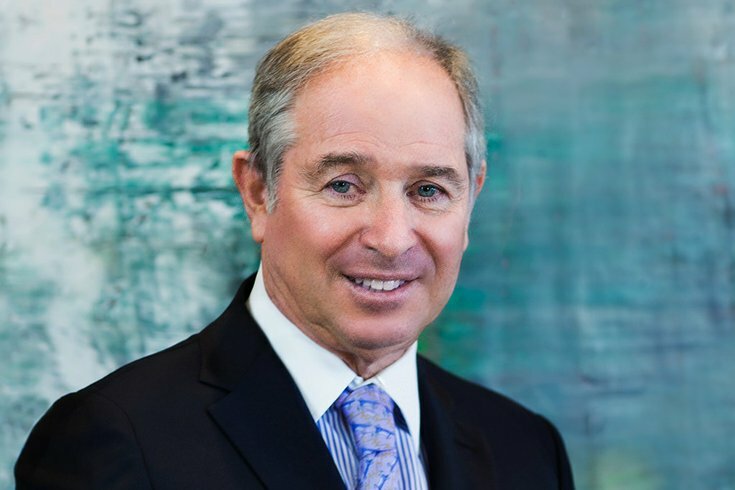 Schwarzman, an Abington alumnus, is the co-founder and chairman of the global private equity firm The Blackstone Group. He previously served as the chair of President Donald Trump's since-dissolved Strategic and Policy Forum. In 2006, Schwarzman provided a contribution to help pay for new football stadium at the high school that also bears his name. Particular provisions within the latest pledge agreement are still being ironed out, McGarry said. The board approved the agreement subject to modifications. It is expected to be finalized within the next 30 days. "I understand that there could be a negative response for folks that have always known this as Abington Senior High School," McGarry said of the name change. "I understand the sensitivity to that. I understand that there could be a negative or an emotional response to that." Adding the name Schwarzman to the high school may not make some people happy, McGarry said, but it provides significant revenue that the district otherwise would not receive. If the state and federal government properly funded schools, McGarry said the district might not have to get so creative in its search for revenue. As a school board member, McGarry said he must serve as a steward of taxpayer dollars. "While this may not be typical for a public school, I also know that it's not typical of a high school to receive (such) a gift," McGarry said. Schwarzman's gift is among the largest ever made to a public high school. It will fund the construction of a new Science and Technology Center, fully renovate the 1950s era high school and revamp the district's secondary curriculum, placing a heavy emphasis on early training in STEM fields. The Science and Technology is expected to open in 2020, Sichel previously told Philly.com. 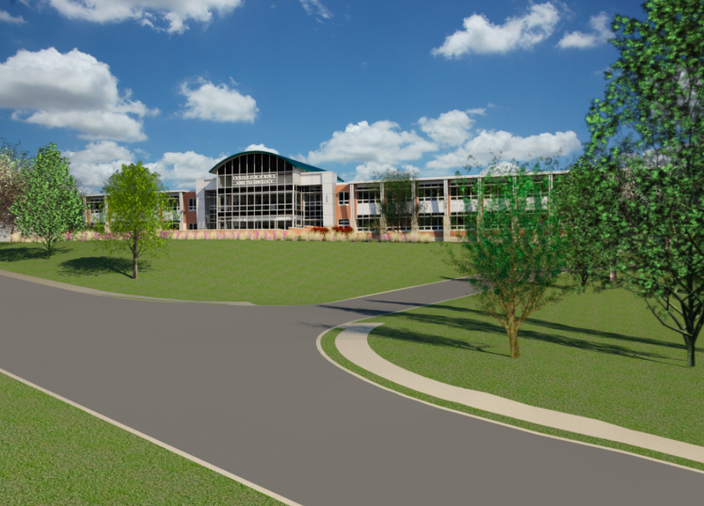 The renovated high school is expected to be completed by September 2022. "It's a significant need," McGarry said. "Our high school is a 1956 building. It's out of date in terms of its size and scope. Our science labs are outdated. Our technology lab is in need of an upgrade. We needed to do something." PhillyVoice staffer Michael Tanenbaum contributed to this report.